Together we will explore the world of fungi. In this class you will cover the basics of mushroom growing requirements, several easy ways to create your own mini­-mushroom farms and explore some of the mystery of the incredible world of fungi. By the end of class you will be armed with a prepared mushroom log of your own and the knowledge to continue to inoculate. Prepared to be surprised by the wonders of fungi. Join us for a course in the no-till philosophy. Learn, with clear instructions, how to site and build your no-till garden, and the necessary tools and maintenance. Walk away with a head full of knowledge and a pocket full of seeds. 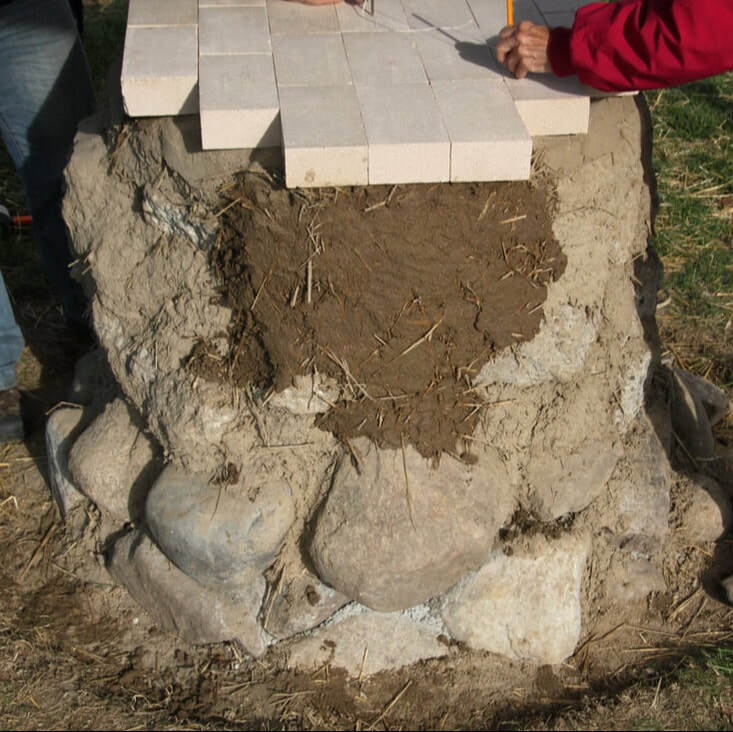 This workshop serves as an introduction to the realm of natural earth building by teaching participants to build their own low-cost, wood-fired over from clay, sand, straw and water. Earth ovens bake like expensive commercial wood-fired ovens while costing a fraction of the price, and serve beautifully for making breads, pizza, and just about anything that can be baked or roasted. Earth ovens use radiant, conductive and convection heat, simultaneously producing crisp, caramelized crust with a moist inside. Building out of unfired clay, they can be hand-sculpted into beautiful works of art that become wonderful additions to any backyard or patio. Each student will build a miniature working model that they can take home for a truly hands-on experience. If you serious about understanding the responsibility of caring for goats, this workshop is for you. Gain knowledge of proper living quarters and fencing, maintenance and health care, nutrition and feeding, toxic plants and varieties of goat breed. You'll receive most of the information in a classroom and also spend time with goats. Want to take living green to the next level? It doesn’t take much effort to live a homesteading life, even in the suburbs or a modest living space in the city. This workshop will cover topics from gardening, canning, root cellars, solar systems and chickens to wild crafting, harvesting, cooking, homemade cosmetics, graywater systems, permaculture, and much more. Above all learn how to save money, grow closer as a family, supplement your income from home, and produce the best food you have ever tasted. 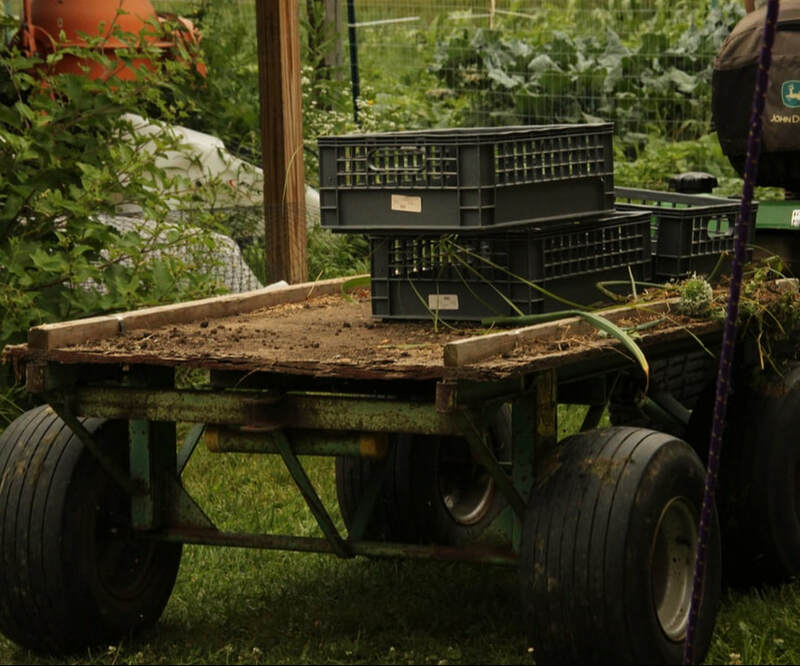 Step beyond the seminar and gain a hands-on experience with modern-day Homesteading. This class is perfect for those looking to add a little more self-sufficiency into their lives or to change there lives altogether by creating a homestead from scratch. This weekend homesteading course provides a comprehensive series of subjects that offer essential information, demonstration, instruction and hands-on practical application designed for the family or individual that wants to homestead. This intensive, two-day course encompasses food production systems, energy conservation and creation, animal husbandry, and alternative building practices. Join us to see how attainable and fulfilling the homesteading life can be. Are you new to gardening or to gardening in southeastern Michigan? Would you benefit from a holistic introduction to organic, sustainable food gardening? If yes, then this class is perfect for you. In this three-hour workshop, we will introduce you to the fundamentals of organic gardening: the environmental benefits of organic agriculture, acceptable gardening materials, and organic food and landscaping standards. We will also discuss the knowledge and skills you need to start and maintain an organic food garden, how to choose a site and establish a bed for composting, organic pest management and water conservation. Discover a useful, clean burning inexpensive heater that can be used to boil sap to down to syrup or heat an entire house. This Permaculture Solutions Workshop will explore the world of Rocket Stoves. Rocket stoves are a type of fuel-efficient device created by adding super-hot chimney above a fire chamber that draws the flames sideways and up, blending hot fuel and air into a quick, hot, clean-burning fire that takes little wood, leaves little residue, and has lots of uses. This unique & practical workshop focuses on the history, design, testing, material sourcing, and the variations of rocket stoves. After basic instruction, each student will build a miniature working model that they can take home for a truly hands-on experience.